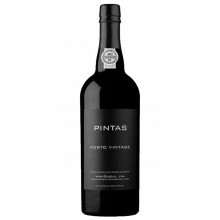 A brand that is annually presented with great medals in world contests, being producers of the best table wines and port wines. Having the most celebrated Vintage 2011. Pintas There are 4 products.